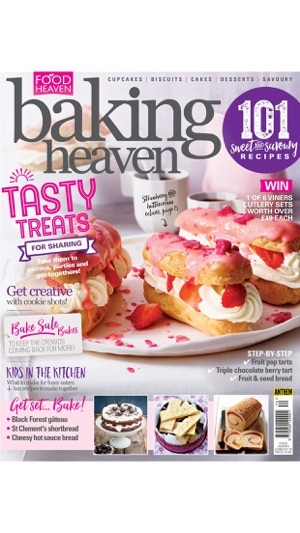 Food Heaven is the ultimate sweet baking magazine series, made up of quarterly, seasonal editions of Cupcake Heaven, Cake Decoration Heaven and Baking Heaven. 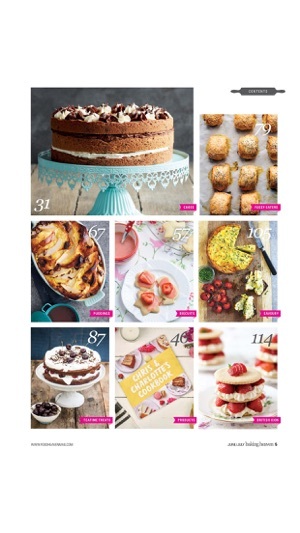 Whether you're after Halloween cupcakes, Christmas cake inspiration, Easter cake pops, or afternoon tea delights, Food Heaven delivers delicious ideas and expertise every issue. 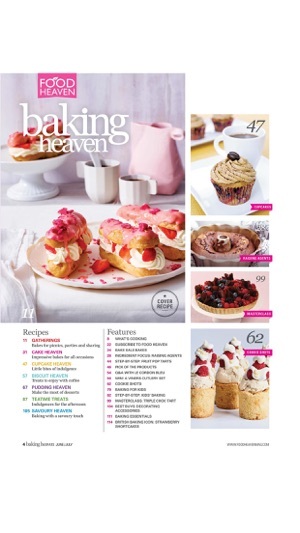 Each Cupcake Heaven and Baking Heaven issue includes at least 101 inspiring recipes plus essential tips and advice, while Cake Decoration Heaven features at least 50 step-by-step projects for beginner and intermediate cake decorators. 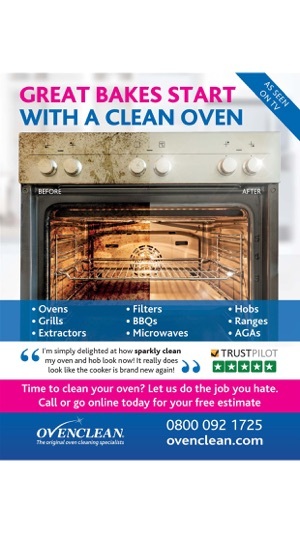 Whatever your baking fancy, Food Heaven will help you achieve perfect results that not only look good, but taste amazing. I love it but I wish it wouldn’t make me pay for every magazine. I just wish they were all free and then if someone wanted to buy them to read the actual magazine and not just the app then they would pay for it. 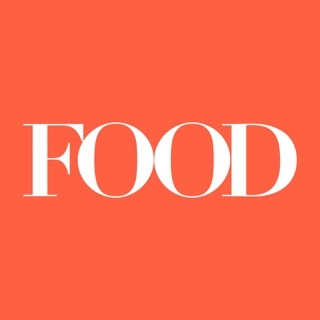 I really hope they change the app so you don’t have to pay for every magazine. Excellent idea source, well written articles, great tutorials. Glad I purchased it. 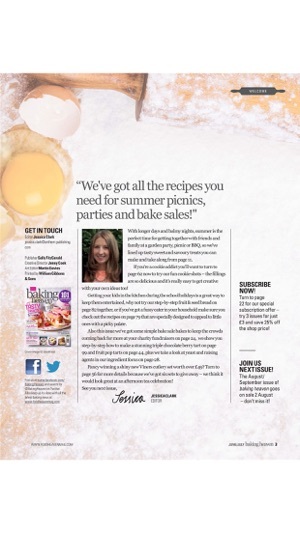 Great magazine, excellent ideas, inviting recipes.